In July 2018, I flew to Los Angeles to tape my episode of Wheel of Fortune. The episode aired October 5. The entire experience was more than I could have imagined. My flight arrived in late afternoon. I spent the night in Culver City, a few miles from Sony Pictures studios. In the morning, I dressed and made my way to the studio lot. I was nervously excited. At 7:45 AM, I met the other contestants in the parking garage ground floor. We were escorted through security and into the studio building. For the next four hours, we were trained and coached in everything related to spinning the wheel. We were sequestered in a room separate from the rest of the studio. Legal contracts were explained and signed. The contestant coordinators took us out to the main studio so we could get comfortable with the surroundings. We were taught how to spin the wheel, and we each took turns practicing. We practiced our introductions. We filmed a short promo for our local TV station. The experience was surreal. Late in the morning, my team assembled at the wheel to do a practice game before recording our episode for TV. There were stand-ins for Pat Sajak and Vanna White. We played a condensed version of the game including introductions, toss-up rounds, and regular rounds. As the practice round progressed, a contestant coordinator came to me to coach me in the game. “Tim,” she said, “don’t look at the wheel or the other players. It can be mesmerizing but don’t do it. Just focus on solving the puzzle. Don’t think about anything else. 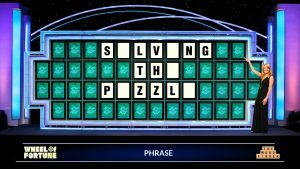 Just solve that puzzle.” It would be the best advice I received. The wheel hypnotizes, and there are many distractions in the studio. Off camera, in front of the wheel, is a TV monitor showing how much money you have on the board, what you have already won, and any prizes you have won. The audience cheers you on. Large cameras shift positions. Between rounds, contestant coordinators encourage. Make-up artists touch up your make-up. Distractions abound. Finally, the time came to record our episode. I stood at the wheel as the announcer Jim Thornton announced, “Please welcome the hosts of our show, Pat Sajak and Vanna White.” The game was on! Everything went quiet. Adrenaline surged into my veins. Time slowed down. And one simple thought locked into my brain: “Solve the puzzle.” Nothing else mattered. I did not look at the monitor to see what I had on the board. I didn’t look at the wheel. I didn’t look at the other players. I didn’t even pay attention to Pat. Everything in me was focused on solving the puzzle. In the end, I ended up solving most of the puzzles. I think back to that moment when the contestant coordinator told me to focus on solving the puzzle. That made all the difference. I share this because I think there is an interesting correlation between my experience on Wheel of Fortune and the Church in North America. Let me explain. The decline of the Church in North America is a puzzle to me. As an itinerant minister, for the past thirty years I’ve ministered in churches across the denominational spectrum. Across denominations, it is increasingly difficult to find a healthy church. Most are in steep decline. This should alarm us. We must solve this puzzle. This is the one thing on which we must focus. We have to come to the place where nothing matters but solving this puzzle. Unfortunately, often we are mesmerized by lesser things. We are easily distracted by things that do not matter. And we must change. On Wheel of Fortune, when I landed on bankrupt, I lost everything I had accumulated in that round. It didn’t faze me in the least. I didn’t care. Honestly, I didn’t even know what I had lost. All I cared about was solving the puzzle. With the church, all I care about is solving the puzzle of why we are in decline. I don’t care if I lose everything in the bank. I don’t care if I lose my retirement account. I don’t care about anything but solving this puzzle. It may cost me everything. I don’t care. I have to solve the puzzle. On the set of Wheel of Fortune, there’s a used-letter board. It hangs from the ceiling just off camera to the left of the puzzle board. It shows all the letters that have been called and any letters that have not been called. When a contestant guesses a letter that is not in the puzzle, a loud buzzer sounds, and they lose their turn. The letter is marked off on the used-letter board. You don’t want to call the same letter again. That would be foolish. In the church, we’ve tried to solve the puzzle of our decline with programs, better music, and more interesting messages. But those things haven’t solved the puzzle. We’re no closer to solving the puzzle than when we started. Sadly, we keep calling the same letter. At some point, we have to call a new letter. To continue to try the same things and to expect a different result is foolishness on a Biblical scale. We’ve already proved that those letters are not in the puzzle solution. For the church, let’s consider using some of the letters that have not been called. 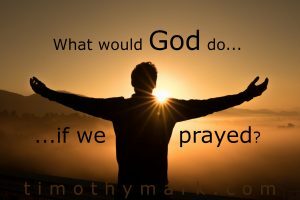 How about prayer? How about fasting and prayer? 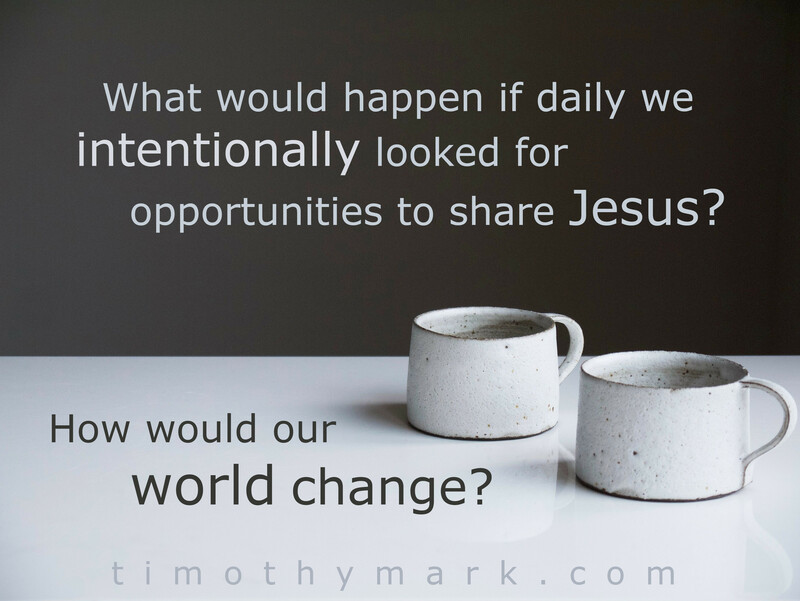 How about an utter dependence on the work of the Holy Spirit? How about an expectation of sacrifice, of putting it all on the line for the cause of Christ? 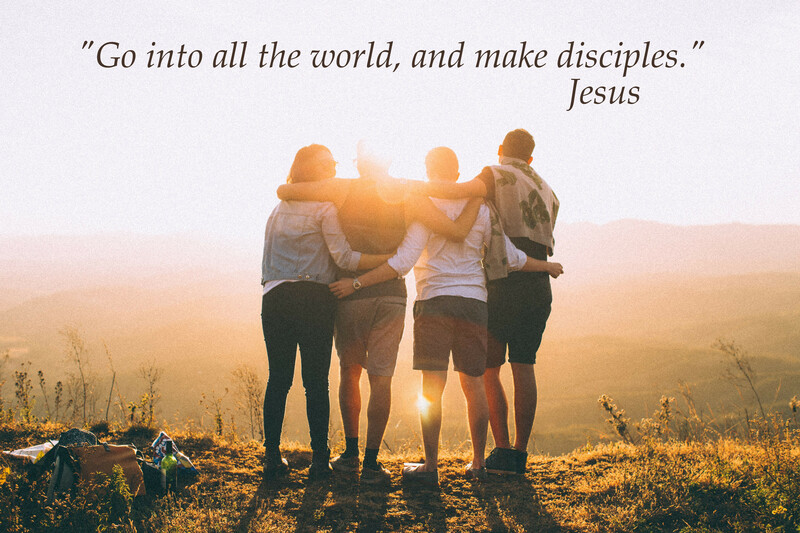 How about discipling one another? 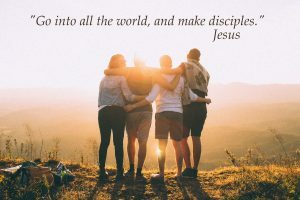 How about confessing sin to one another? 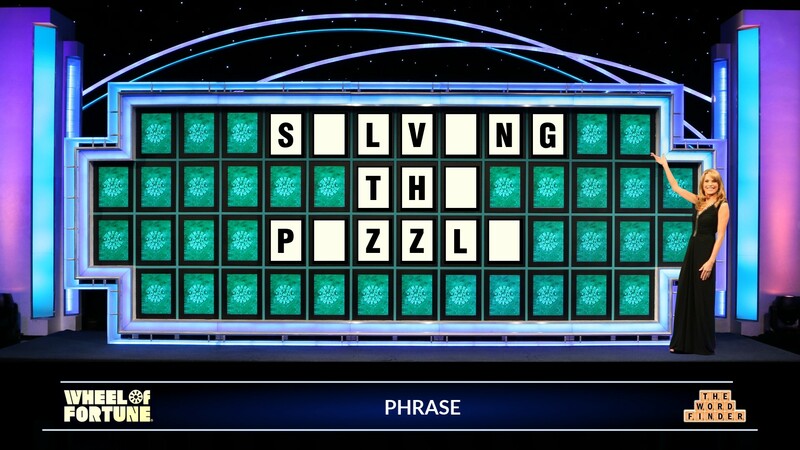 Perhaps we might solve the puzzle by trying some of these things. What if we stopped calling the same letters and tried one of these options? 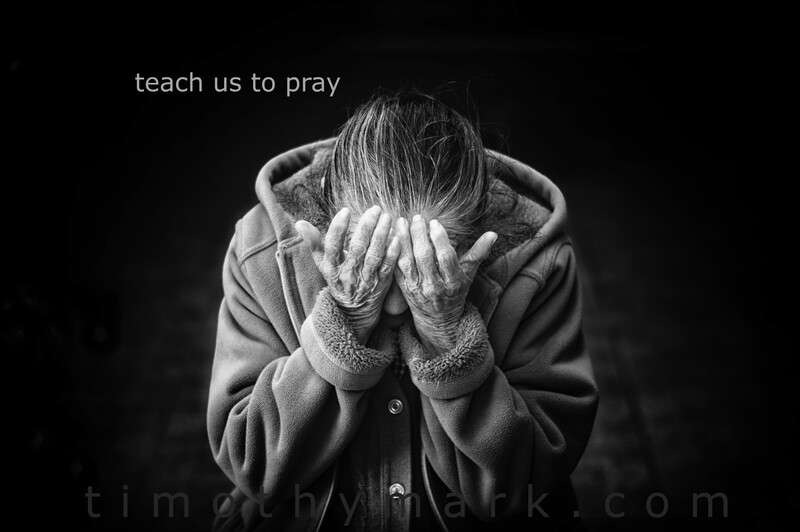 For example, what would happen in our churches if for forty days we stopped all of our programming, our worship music, and preaching, and simply fasted and prayed over the state of the church? What would happen? It’s a letter worth calling. Perhaps it would help us to solve the puzzle. These things might not draw a crowd, but they may solve the puzzle of why we are in decline. Personally, I’m willing to try. I’m not going to keep doing things the way we’ve been doing them and expecting a different outcome. Something has to change. It’s more than just a game. In the end, the only thing that matters is solving the puzzle.